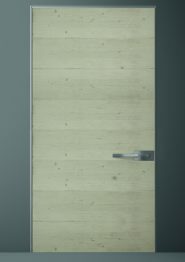 The designers at Oikos have taken an ancient material and used it to produce one of the most contemporary doors you can buy. 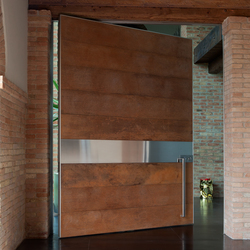 The Oikos Synua Ceramic front door is nonetheless both beautiful and practical. 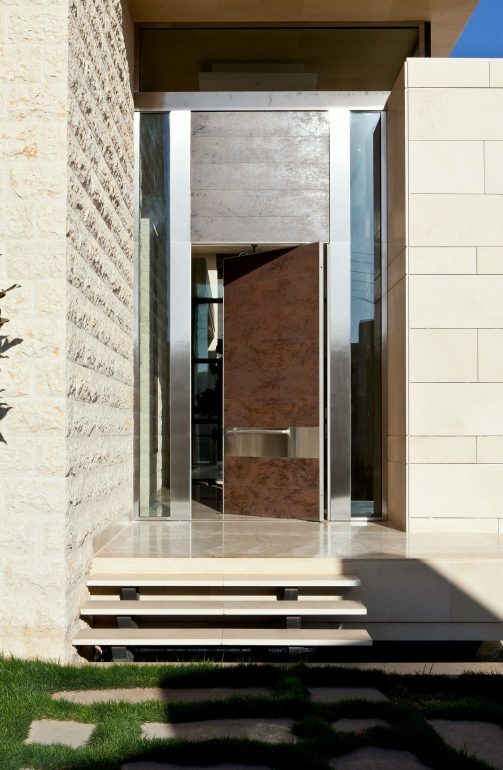 What gives the door its beauty is the decorative glaze, and the durability of that ceramic surface gives it practicality. Acoustic Insulation. 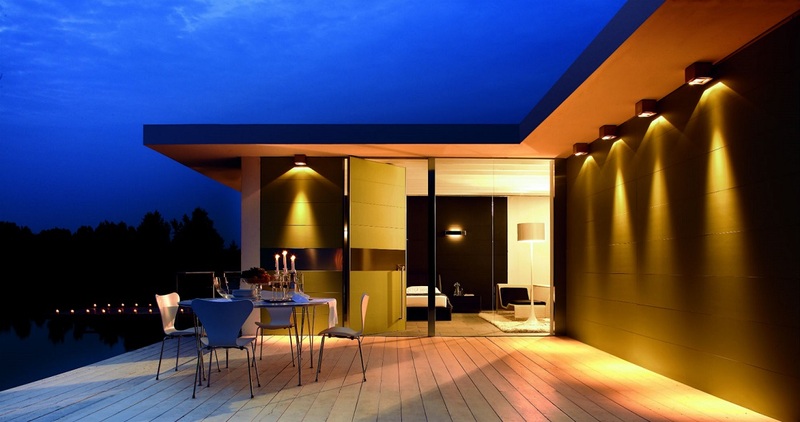 As standard the ceramic front door transmits just 38db of sound – little more than the noise of walking on leaves. Security. The break-in resistance of the door, as standard, is Class 3. You have the option of raising this to Class 4 by specifying the Mose 4 kit. Class 4 will resist an experienced burglar using tools such as hammers, axes, chisels, crowbars, battery powered drills and cutters. Air Permeability. This as standard is Class 2 with the option to upgrade to Class 4. The measurement of this air tightness is 0 to 4. Water Tightness. This is measured in classes ranging from 0 to 9 and is the ability to prevent water passing through the door. The higher the figure the greater the tightness. This would be of importance if you are in a flood prone area. As standard the figure is 0 but can be improved to 5 on request. Wind. The wind resistance measure gives an indication of the mechanical ability of the door to withstand gusts of wind. This is measured in a scale 0 to 5. As standard the Oikos Synua Ceramic front door is class 4 with the option of class 5. 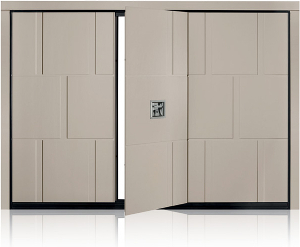 The ceramic finish of the door is very similar to any high quality ceramic wall tile. It is an impermeable glaze on earthenware. This approximately 10mm thick tile is bonded onto a highly stable marine plywood. This gives this ceramic front door a fully laminated, bonded, waterproof finish. In addition, many patterns and colours of glaze are available.